A large earthquake, centered near the capital of Katmandu, struck early Saturday, the 25th of April. By Sunday the death toll was into the thousands. Many more are trapped in the rubble and communications between the mostly remote and poor villages is nonexistent. Himalaya Family Health Care Project (HFHCP), headquartered in St. Louis, has been helping improve basic health services in Nepal since 2009. They dispatched one of their Board Members to Nepal on Sunday (26th of April): Dr. Sunil Sherchan to spearhead bringing support from the HFHCP offices in Katmandu. WE DESPARATELY NEED YOUR HELP!! As victims are dug out of the rubble, thousands are stranded with no houses or food and water. HFHCP is working with the Red Cross and other agencies to begin helping the injured and trapped poor. PLEASE donate something – anything – to help!! 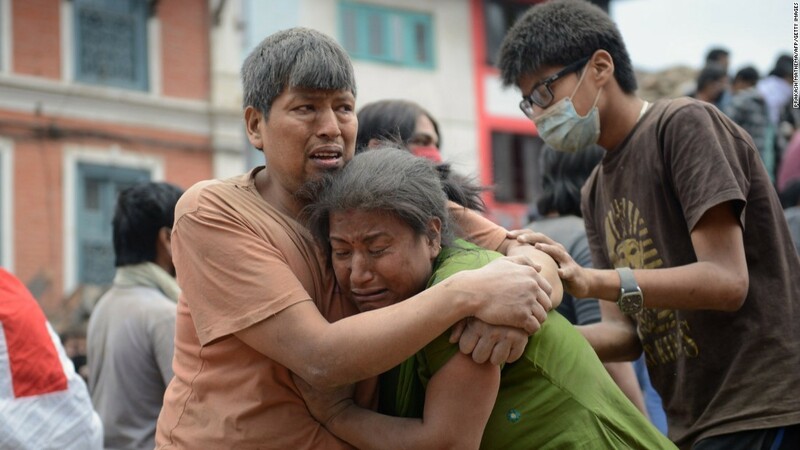 Our staff living in Nepal are actively trying to assist the tens of thousands of stricken poor. WE NEED YOUR HELP! You can donate in person at Everest Café ! OR…. Or via mail: Himalaya Family Health Care Project, 4145 Manchester Ave. St. Louis MO 631110. If you operate any kind of business: Ask your staff to give-up lunch one day and instead donate that cost to Himalaya Family Health Care Project’s Earthquake’s response – 2015. If you are a teacher: Ask your colleagues to donate their coffee money for one day, or for a whole week! If you are a parent: Ask your children to set-up a lemonade stand (or any other idea!!) to help. If you work at a large corporation: Ask the Community Affairs person to contact HFHCP to make a donation or host an event to raise funds. 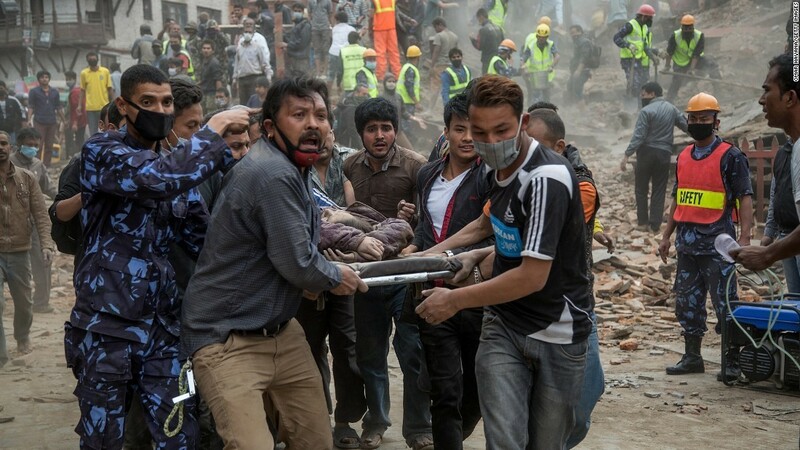 ALL funds will be used to begin the rebuilding process and provide healthcare in Nepal. NO money is used for salaries or benefits any personnel at HFHCP!!! 100% goes towards the lifesaving work in Nepal!! 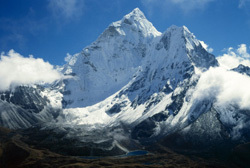 The Himalayan Family Healthcare Project is a 501(c)(3) non-profit organization. When you make a donation in honor of someone dear to you, we will send them a lovely thank you card to let them know they're making a difference. Just let us know their name and address when you make the donation. Call us so that we can set up your monthly donation or pledge. We gladly accept gifts of stocks and other securities. Call us so that we can make the arrangements. To put us in your will or estate, please contact us so that we can discuss how your kindness can help Himalayan Family Healthcare Project now and after you pass away. Trusts, estates and bequests are wonderful and creative ways to give. We are currently seeking volunteers who have fundraising skills. Please call or email us to inquire.